Few people would consider retiring to the remote inferno of the Kalahari, most prefer a cosy McCarthy and Stone apartment within walking distance of Waitrose. But 78 year-old Professor Anne Rasa is redefining the Real Marigold Hotel concept. Retired from her first career as an academic ethnologist she wants to give something back to the planet, even if her Dunroamin destination is a large private game reserve in South Africa’s Northern Cape Province. She is over a two-hour drive to the nearest coffee-shop / hospital/town but they bred them tough back in the 1940s in the Rhonda Valley. There is no doubt that this indomitable lady is the star of the show. A Welsh flag flutters proudly over her desert domain. Her original retirement / second-career goal, after a career in academia taking in three continents, was to restore an overgrazed farm of 3,500 acres to its natural state before opening it to the public as a private game reserve. Forget lions and leopards. This is a slow safari as much about insects and Meerkats as Gemsbok and Oryx. Then the plight of Meerkats attracted her pity. 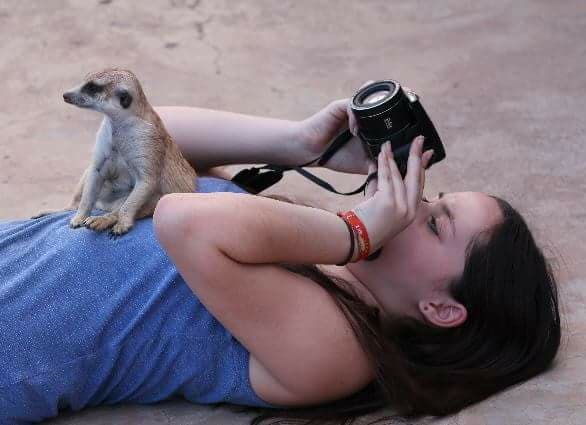 “Meerkats are not meant to be kept as pets. They are diurnal and highly social. Left alone all day, by owners who are out at work, they become stressed and then they bite. Some owners dump them on the Veldt.” So Professor Rasa set up her Meerkat Sanctuary for animals treated cruelly, for orphans and unwanted pets. 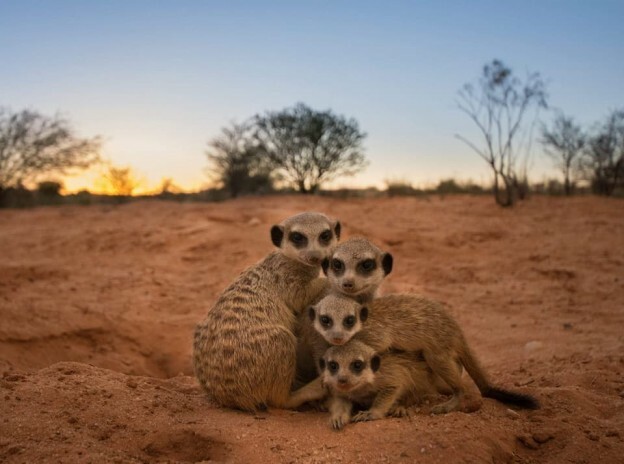 Visitors can walk through the Kalahari’s dunes with meerkats who are recovering and forming their colonies before making their break for freedom, “Usually across the border into Botswana,” advises Prof Anne. Back at Jo’burg airport, one tourist bragged, “27 lions, 16 giraffes, 3 cheetahs and more Springboks than you can shake a stick at,” proudly presenting his tick-box card with 20 points scored for every lion. He was like a kid showing off his I-Spy book. “It was pure luck that I studied the Dwarf Mongoose,” admitted Prof Anne breakfasting on strong coffee. “A retiring university professor said I could have any of his collections of animals. I knew nothing about Dwarf Mongoose but decided to study them. Years later when I gave a presentation on how they lived in a matriarchal society with roles such as lookout and child-care strictly allocated, one academic thought my presentation was a spoof,” confides Professor Anne. She also knows a thing or two about Meerkats. Today, Prof Anne’s relationship with her meerkats is more maternal than academic. The night before our visit she had acted as midwife whilst a meerkat gave birth to four kits. Although the meerkats visit her house for food, shade and to clamber over her bed, tugging at her lips to wake her, they are still wild. The meerkats have names that reflect their character: Big Douglas, Bubble, Squeak and Footsitter. Then there’s Zorro. He arrived, picked fights with all the other males and established himself as the dominant male. Life is challenging. “There’s always something going wrong in Africa,” she says. It may not be a biblical plague of locusts but a recent lightning strike took out her computer and it’s a long, long way to the nearest computer hardware store. And Prof Anne needs her computer; she promotes the Meerkat Sanctuary on Facebook. One of the great regrets of her life is upgrading from Windows 7 to Windows 10. Chaos. Prof Anne definitely belongs to the 21st Century, she’s launched an online petition calling for the keeping of meerkats as pets to be made illegal. That may be one of the reasons why meerkats love the red sand dunes of the Kalahari. Some years there is as little as 6 inches of rain. It is so dry that the rivers only “run” once or twice a century. 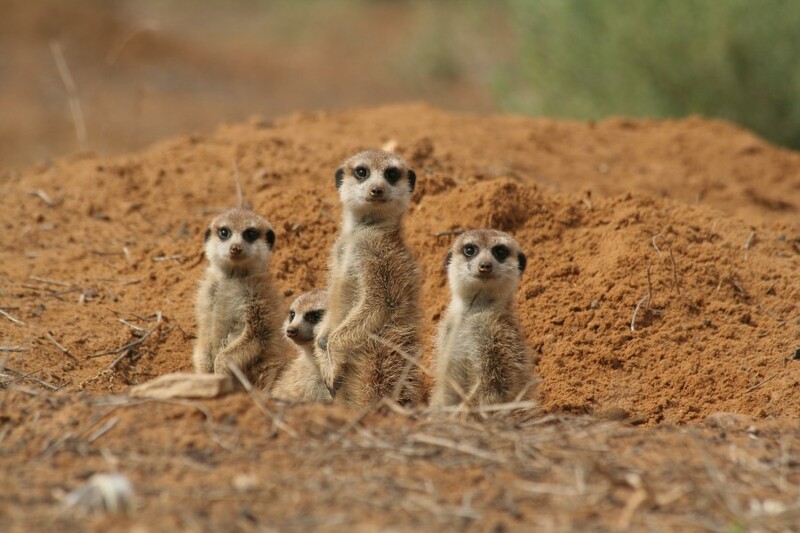 For travellers heading north to the Kgalagadi Transfrontier Park, entering by the Twee Rivieren entrance, the Meerkat Sanctuary is the perfect stopover. 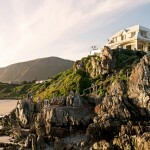 Prof Anne’s reserve offers a functional guest house, a chalet and a dune side camp. After a lifetime of research in harsh environments, it was never going to be a 400 thread Egyptian Cotton bedding linen, sundowner by the infinity pool, luxury destination. With the camp regularly hosting researching botanists, ecologists, geographers, geologists and socio-economists there are opportunities to boost your knowledge of the Kalahari before heading into the Kgalagadi Park. 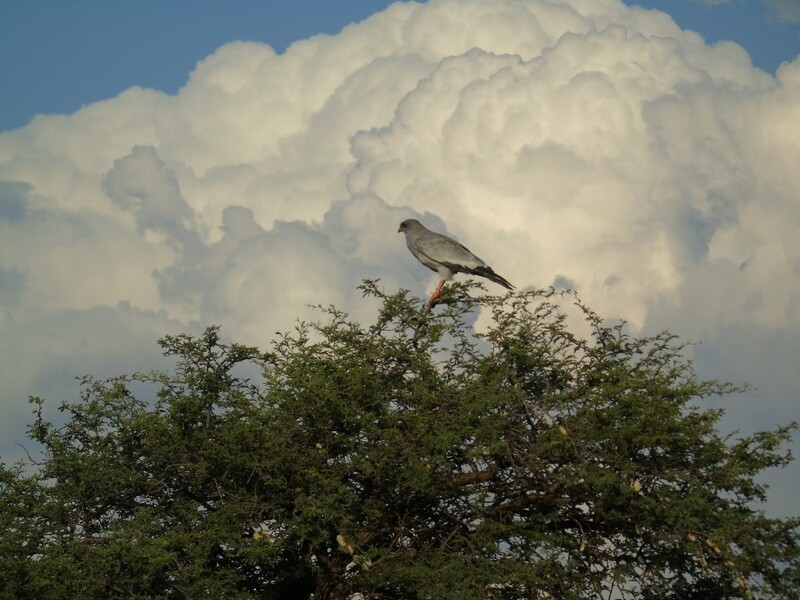 So far 47 species of mammal and 207 species of bird have been recorded as having visited Professor Rasa’s reserve. The VCCP “Compare the Meerkat” long-running campaign, which online insurers Compare the Market rejected several times, has given Alexander and Sergei a misleading cuddly image. Meerkats are ruthless with scorpions too. Neatly snipping of the deadly sting then downing a tasty snack. 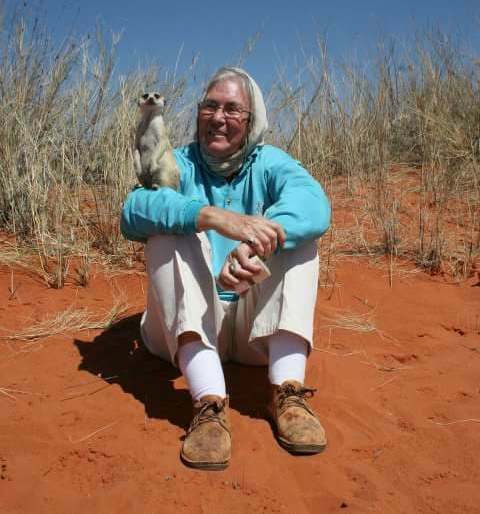 Prof Anne’s love of the Kalahari and her passion for Meerkats is addictive. Few of her visitors depart without donating a few hundred Rand to free another Meerkat. Fly from most of South Africa’s big cities to Upington. 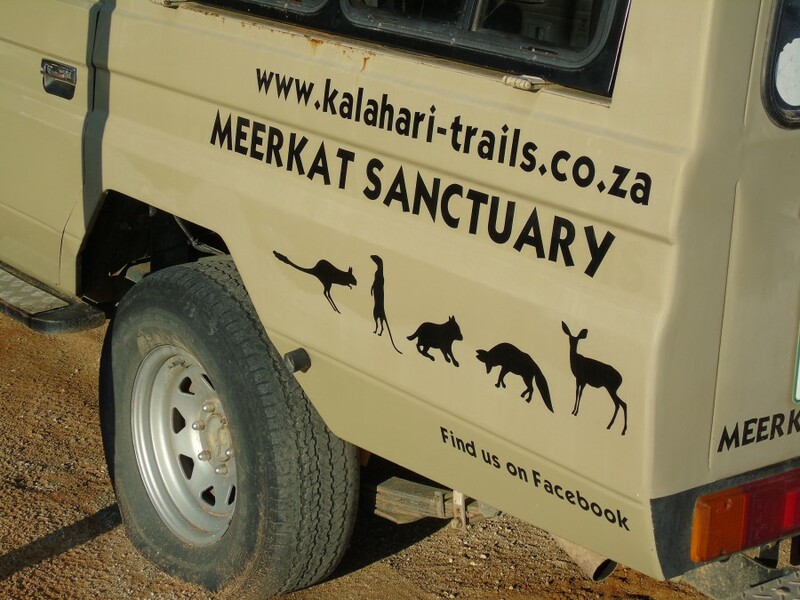 Then it is a 2-hour drive north to Kalahari Trails Meerkat Sanctuary. You can hire a car at the airport or if you plan to head on into the Kgalagadi Transfrontier Park, and maybe across the border into Botswana, you could organise your own personal safari with a company such as Richters Safaris. A dune walk with an ecologist at the Kalahari Meerkat Trails sanctuary- and usually some meerkats for company – begins at £9. 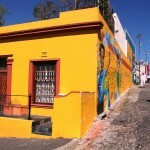 A range of accommodation is also available. 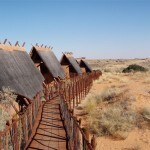 There’s a Guest House with self-catering facilities and a dune-side camp.